USPS offices open on weekdays from 9:00a.m. to 4:00p.m excluding lunch times. We always see a long queue since the opening hours are short. In addition, most millennials especially the working class people are working at that time. 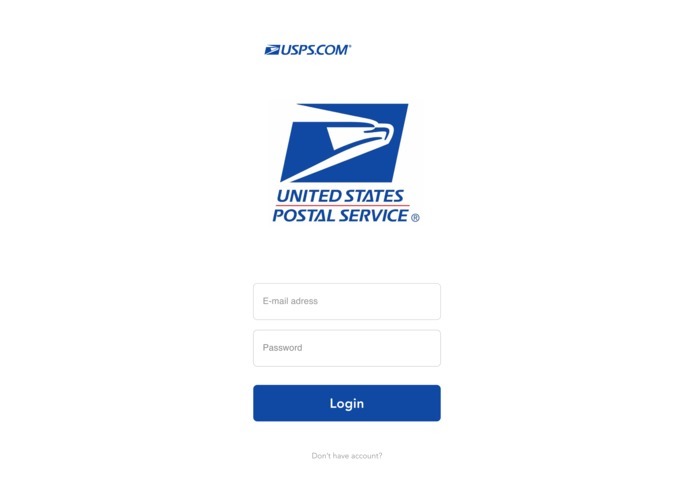 Our idea is to create a smartphone app that links to mail machines that are located in convenient stores so that they could be easily accessed by anyone 24/7. 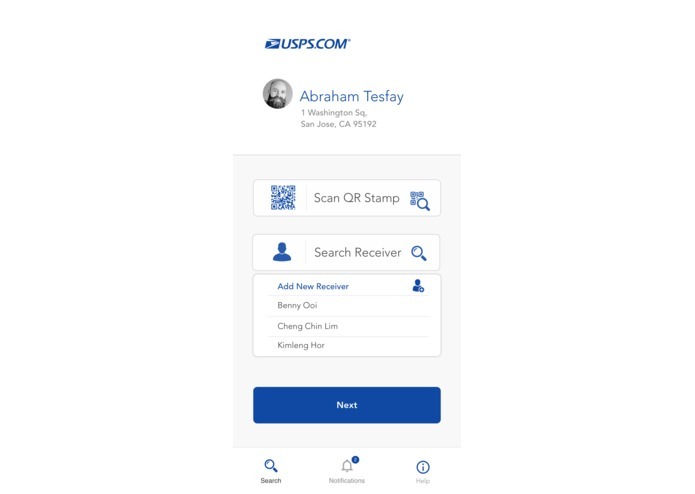 Moreover, We introduce QR stamps that could be scanned by smartphones and mail machines on all the envelopes to digitalize transactions and receipts. 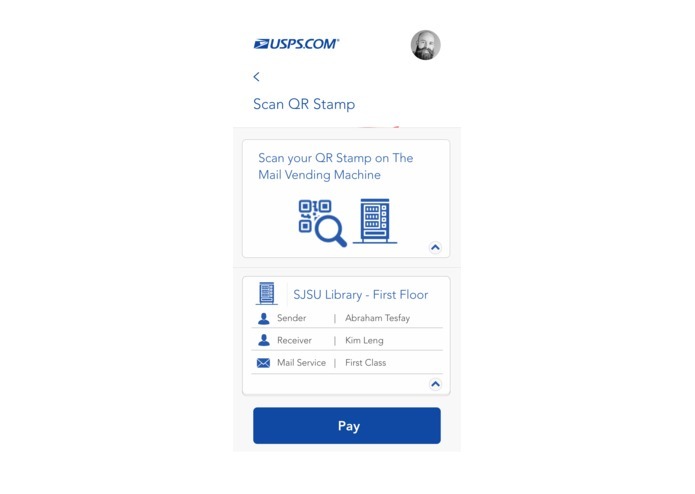 The smartphone app connects with the mail machines using QR stamps so less USPS offices are needed. QR stamps save users' data and allow the mail machine to print the label for the mail. Users could pay based on the type of mail they select. 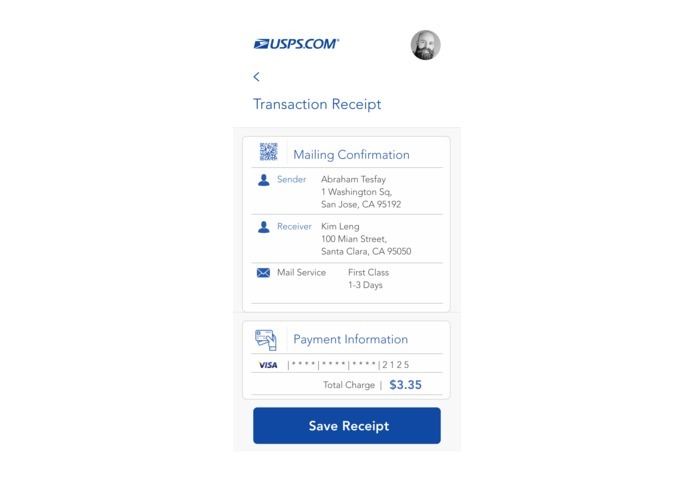 After the transaction the app will show nearby mail machines along with the number of people in the waiting queue. The brainstorming session took a huge amount of time because we found many loopholes in each other's ideas. We thought that those ideas might not be friendly to the customers or the employees. We have some technical difficulties on the way but we tried our best to finish the product. We were able to implement our ideas and designs into our app. Most importantly as a team, we learn how to work together and combined everyone's idea into one master piece. Hopefully, our idea will solve the problems that USPS is currently facing and provides better services to the community. We learned how to deal with real-world problems through the technical skills that we learned in class. Besides that, we completed a product under time constraint and pressured environment. Furthermore, communication among the team members is the key to work efficiently and effectively. 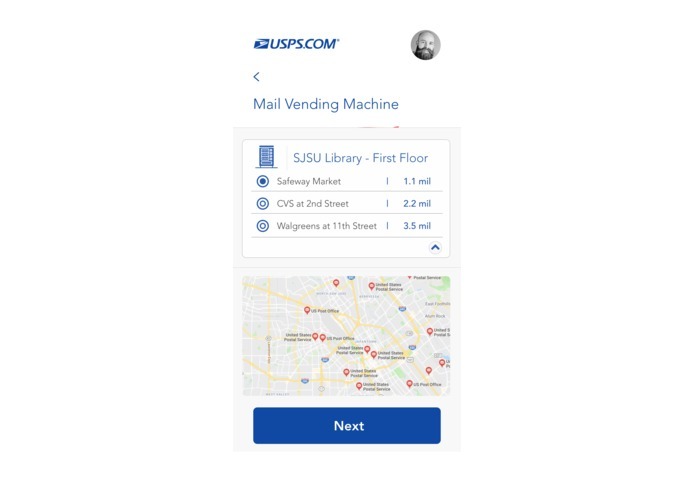 We could reuse the mail machines for pick up and use IoT technologies to track the package using location service tracker to provide live-updates for the customers.